Ordinary lift safety valve / high lift type bolted bonnet safety valve Size	40 x 50 NB, 50 x 80 NB, 80 x 100 NB & 100 x 150 NB MOC	Cast steel body (WCB) with SS internals End con. 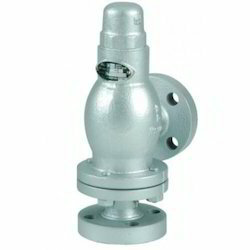 Flanged to ASA 300 Class IBR Operating parameters : Min. working pressure-0.5 Kg/Cm² Max. working pressure-35 Kg/Cm²Max. Working temperature-399 Deg. 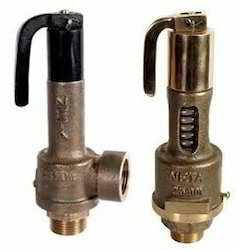 C.
Hi, I am interested in "Ordinary Lift Safety Valve/ Bolted Bonnet Safety Valve" and need pricing regarding same. Please contact me.